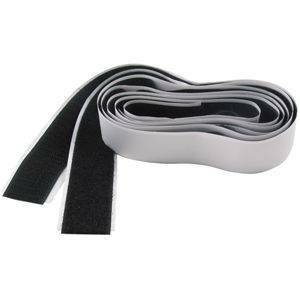 Self-adhesive (sticky back) Hook (Fastening tape). This item is hook side only - loop sold separately. *Can also be purchased as a set.